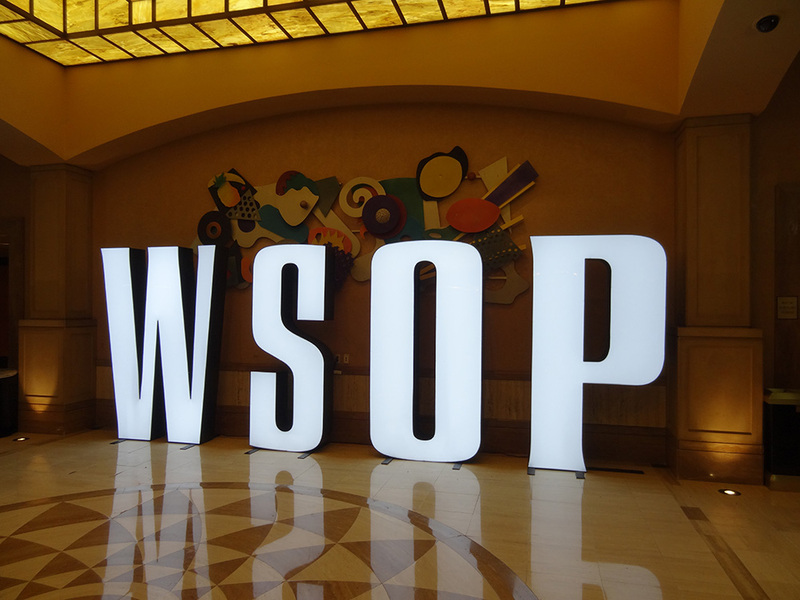 Are you ready for some Monday Night Poker? 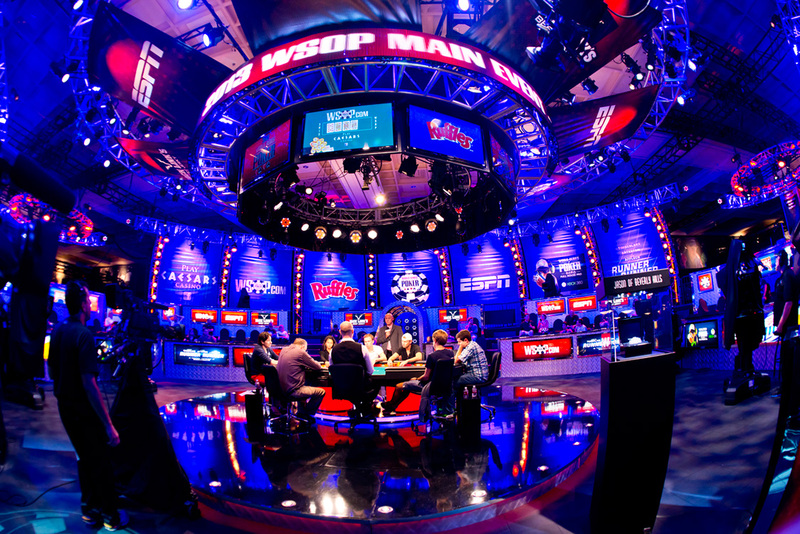 ESPN’s coverage of the 2015 World Series of Poker (WSOP) continues with the Main Event Championship beginning Monday, Sept. 14, at 8 p.m. Main Event coverage, from the Rio All-Suite Hotel and Casino in Las Vegas, will air weekly until Sunday, Nov. 8, when the event concludes with a new three-day live final table format November 8 through 10, which will air live as play dictates duration. Lead commentator Lon McEachern and analyst Norman Chad return this year, along with roving reporter Kara Scott. ESPN.com will offer blogs, podcasts and interviews with the game’s top players. 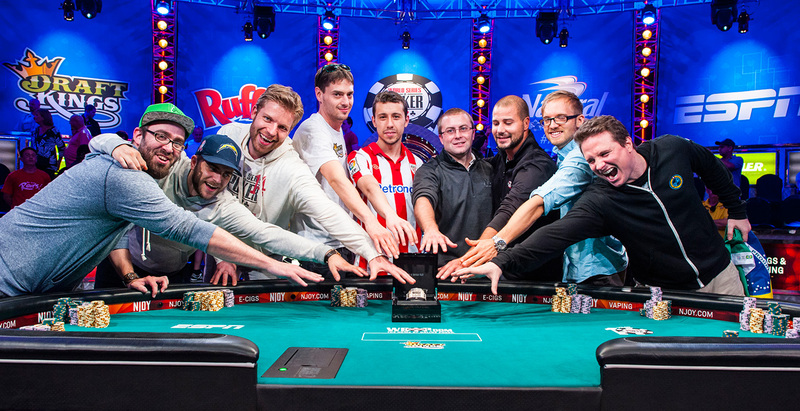 Main Event Championship telecast is presented by DraftKings.